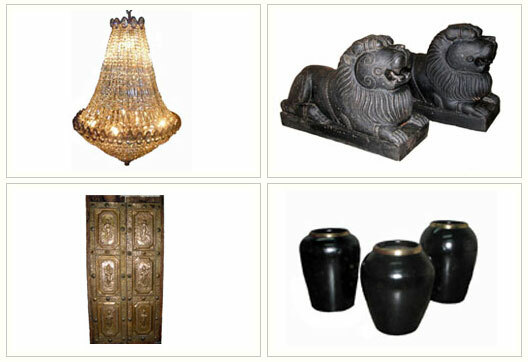 The Past Perfect Collection offers antique furniture from the Indian Colonial period; customers will find furniture originating from the Portuguese, Dutch, and British era in India. Business owners Pieter and Marie-Hélène van Houten shares that the furniture will “add that special character to your home, silently speaking to you of a bygone era”. 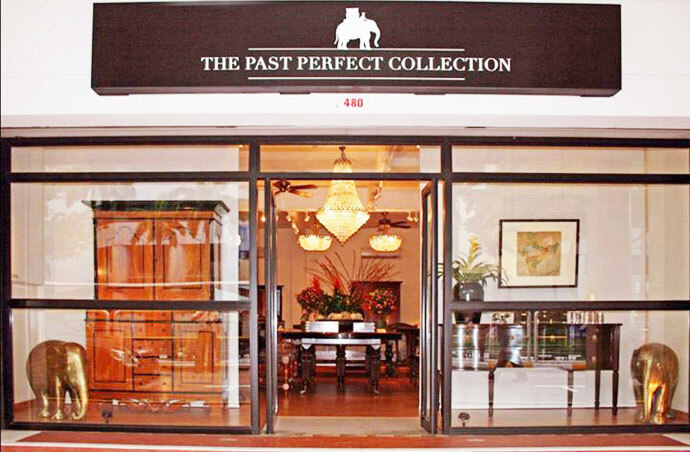 You’ll find the following categories of furniture and decorative items at The Past Perfect Collection – 1) beds, 2) benches, 3) sofas, 4) boxes, 5) chairs, 6) chests, 7) cupboards, 8) desks, 9) tables, 10) silver items, and 11) various other items (pottery, chandeliers, stone statues, etc). There are many furniture and items listed on their website; each of the item is dated (e.g. 1870, 19th century, early 20th century, etc) and features a detailed description about its material, design, construction, dimensions, place of origin, and more. Pieter and Marie shares that furniture from different eras have their own distinctive styles – Indo-Portuguese design can be described as romantic, the Dutch colonial furniture has clean lines, and Anglo-Indian items feature formal yet flowing aesthetic. 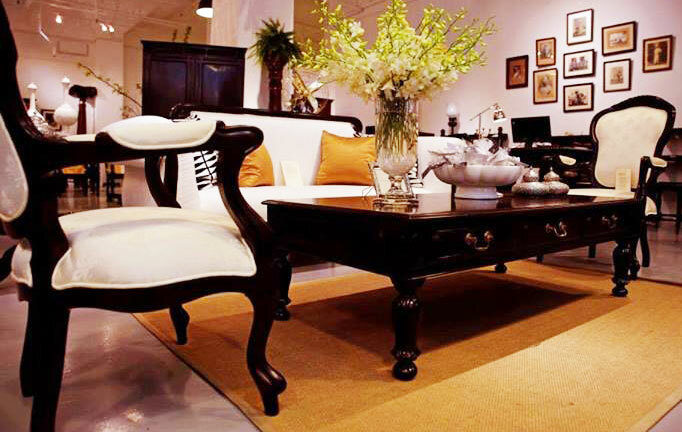 All their furniture is made of high quality hardwoods like satinwood, ebony, rosewood, mahogany, and teakwood. The following are just some examples of furniture you’ll find at The Past Perfect Collection – 1850′s Anglo-Indian rosewood four poster bed, 1840′s Indo Portuguese rosewood folding chairs, mid 19th century Indo-Dutch satinwood & ebony cupboard, etc. Pieter and Marie assures customers that their antiques are of high quality. They personally select each item, and they work closely with their suppliers to ensure the authenticity, condition, and rarity of each piece. Pieter and Marie also have a team of craftsmen in India that does restoration work.